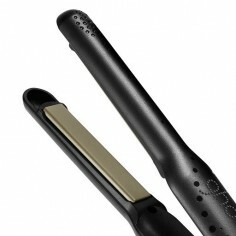 We all just love them, what did we do before hair straighteners!! 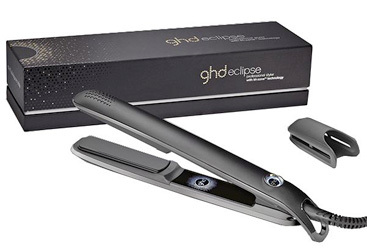 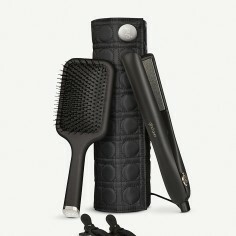 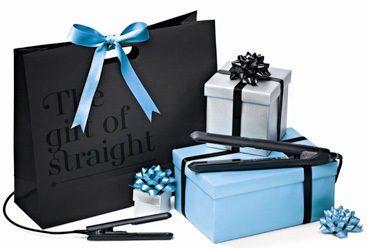 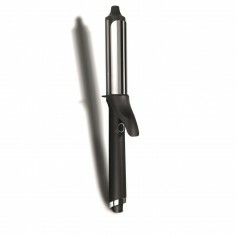 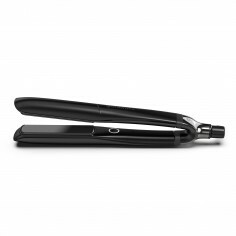 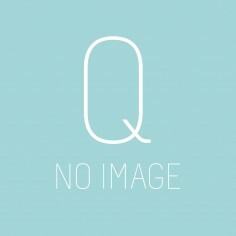 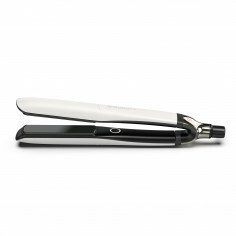 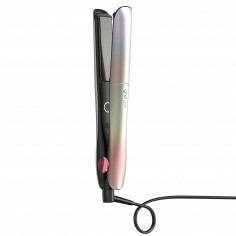 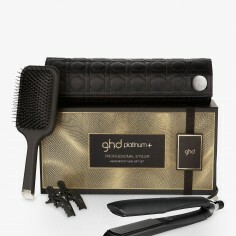 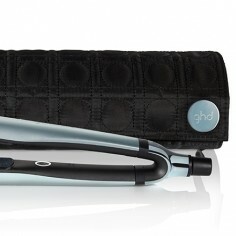 For many of our salon clients at www.quartzhairandbeaty.co.uk ghd hair straighteners have become a necessity, part of their daily styling routine. 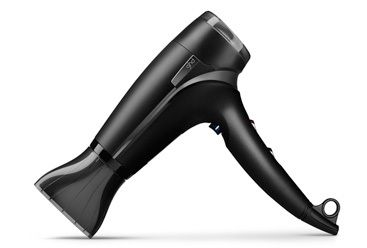 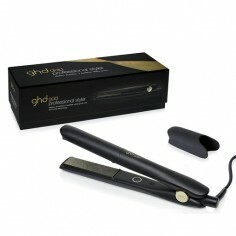 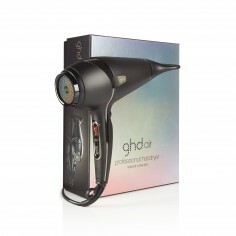 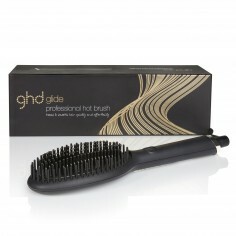 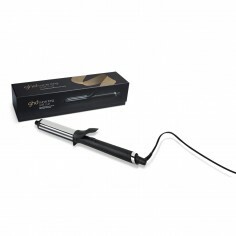 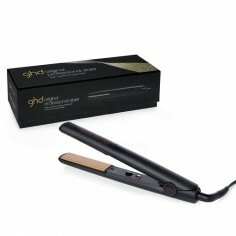 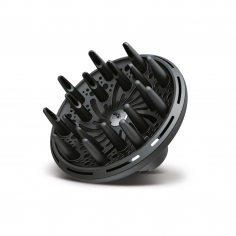 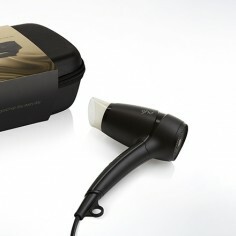 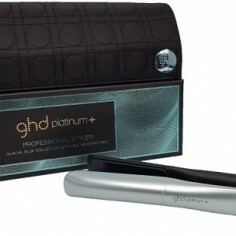 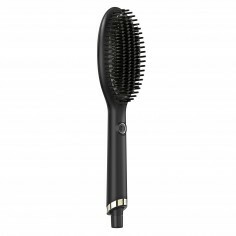 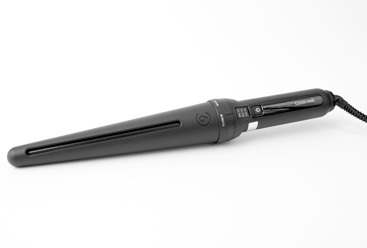 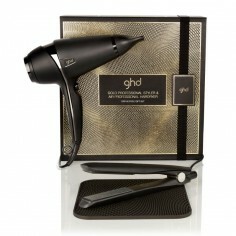 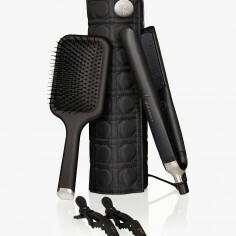 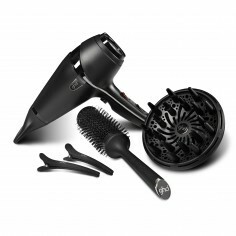 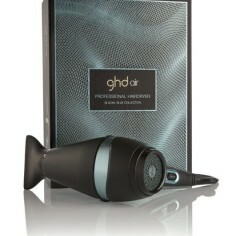 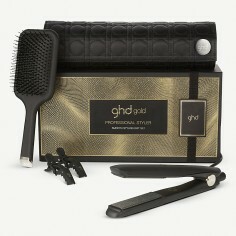 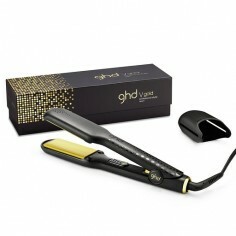 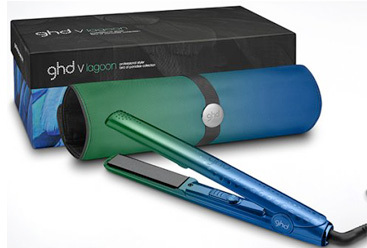 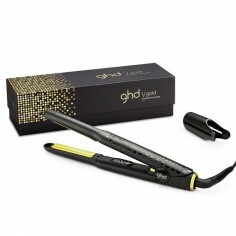 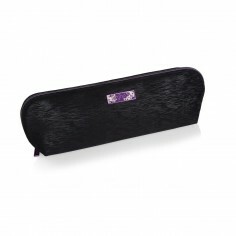 Whatever your level of skill, we have the right ghd styler for you. 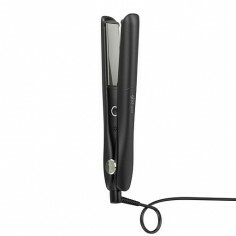 Different widths of plate, wide, thin or rounded for easy styling, with our range of straighteners, wands, heated velcro rollers or curling irons we can accommodate all your styling needs. 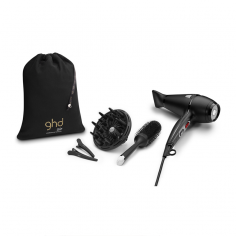 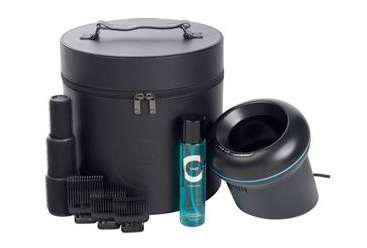 Our range features stylers from the world’s leading brand ghd, plus some other top contenders cloudnine, babyliss Pro Perfect Curl and the amazing steam infused loreal professionel steampod. 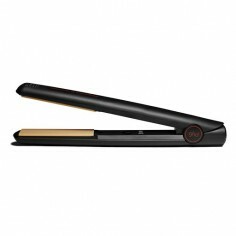 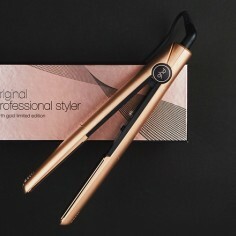 With straighteners being one of the most versatile styling products, every girl about town needs to invest in a top quality branded hair iron. 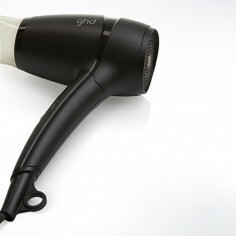 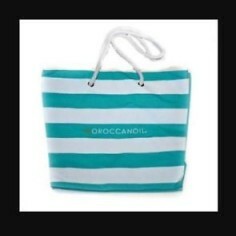 We use all of these brands on a daily basis in our salons. 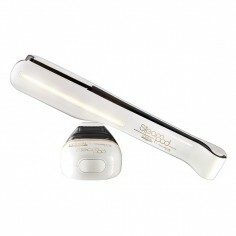 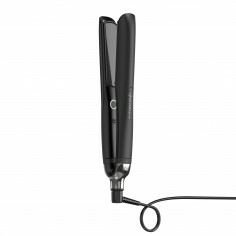 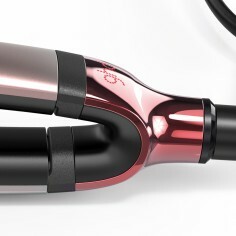 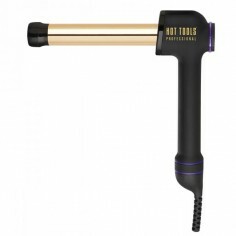 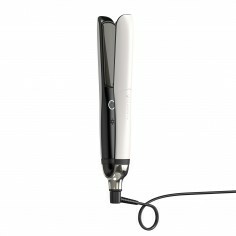 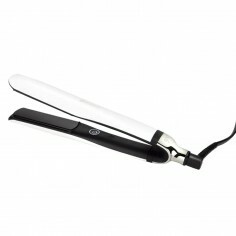 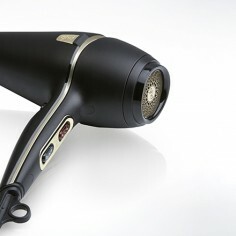 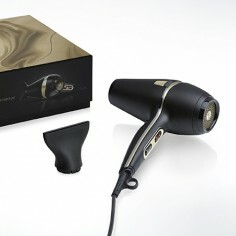 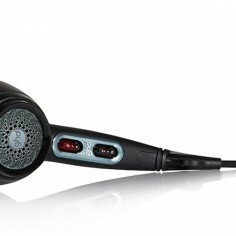 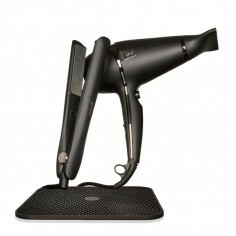 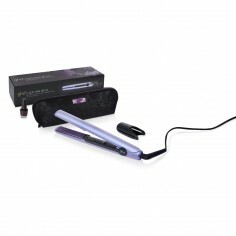 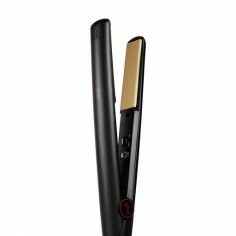 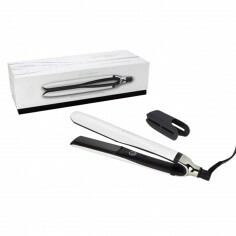 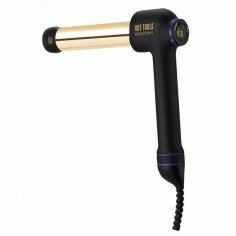 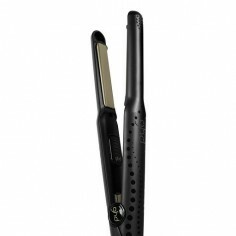 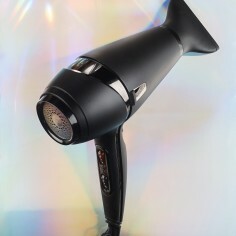 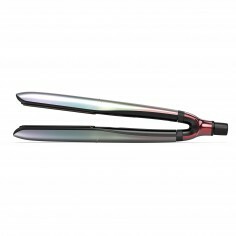 You can be sure the styling iron you buy will be a top quality professional grade electrical appliance.